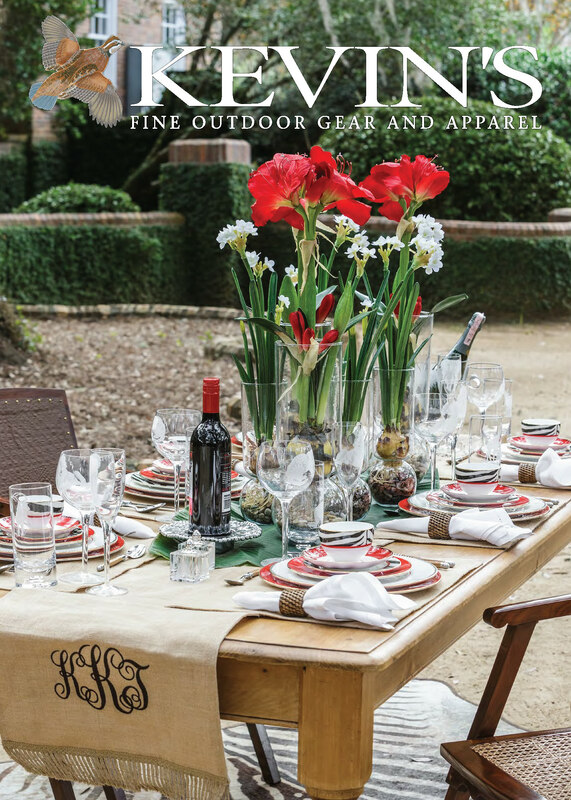 Hunting for a Gift for the Fox in your Life? 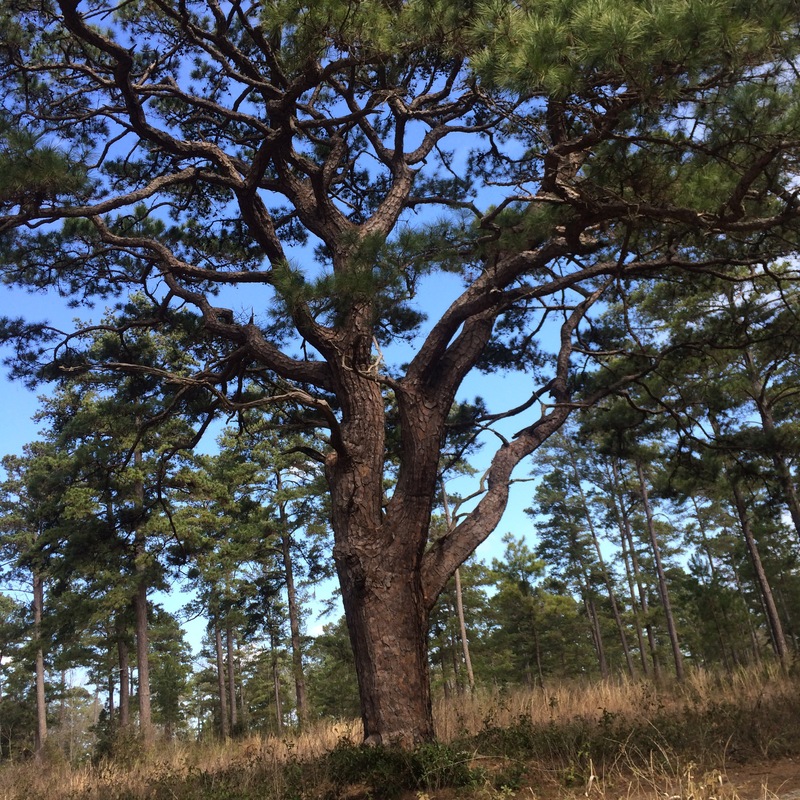 Northwest of Thomasville, on the banks of the Flint River, lies Rio Piedra Plantation, one of the expansive private shooting preserves that stretch across South Georgia and into North Florida. 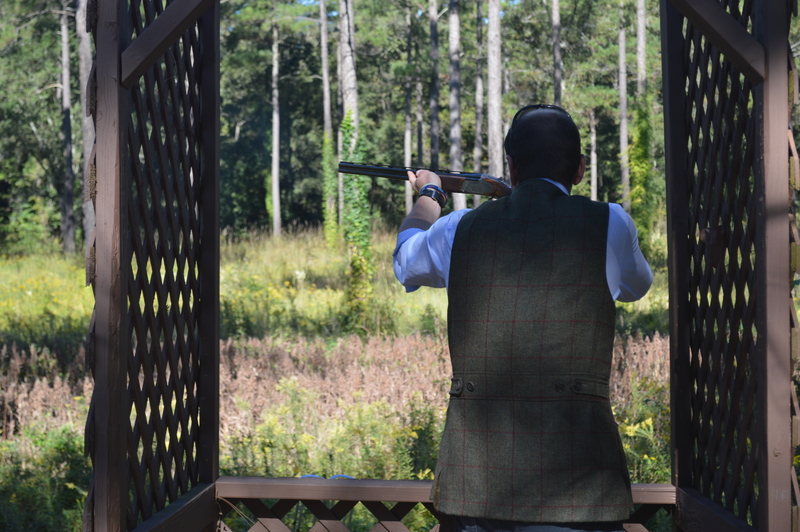 It was an ideal morning to go shooting. 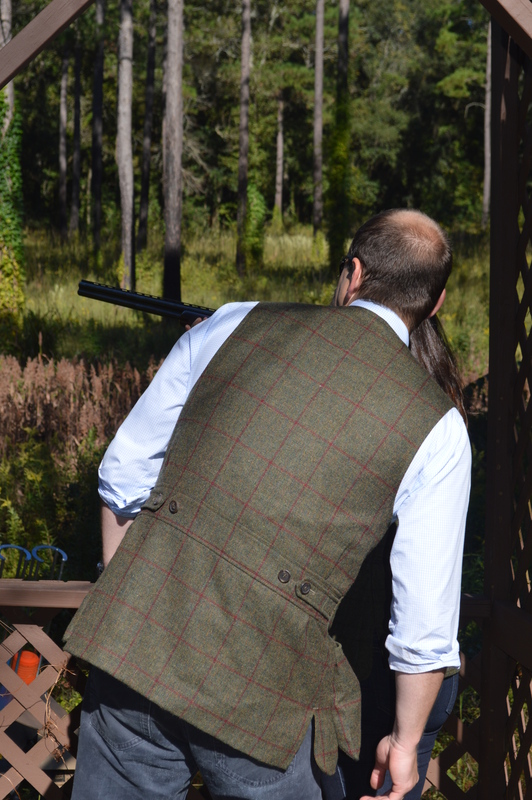 The air was crisp with no breeze, we were surrounded by tall pines highlighted by the lighting that’s unique to Fall, and outfitted with Purdey shooting vests and two beautiful shotguns, one of England’s finest, and another, designed in our neck of the woods. 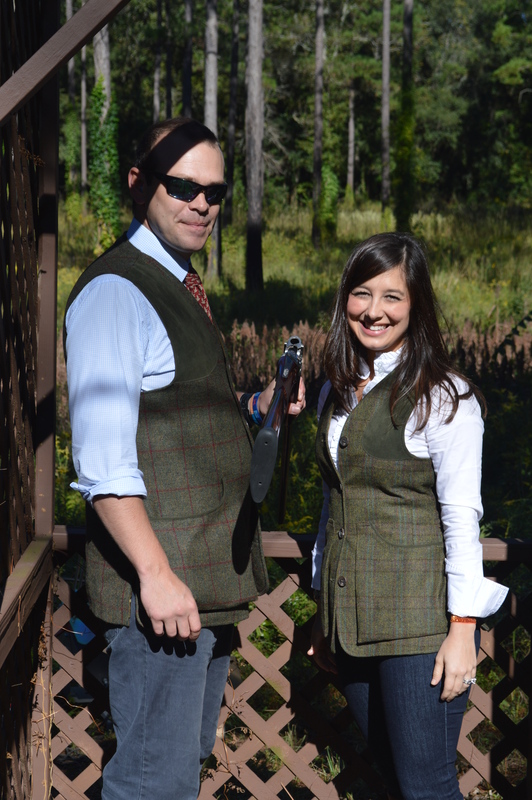 To celebrate Purdey’s bicentennial anniversary, Kevin’s longtime friends from London Al and Chris brought two of their fabulous firearms to shoot beside two shotguns Kevin has designed here and makes in Italy. I’ve held plenty of guns, but holding that well-balanced piece of functional art changed my perspective on the difference a well-designed gun makes. When you lift it, it effortlessly fits into your shoulder as if it was made for you. 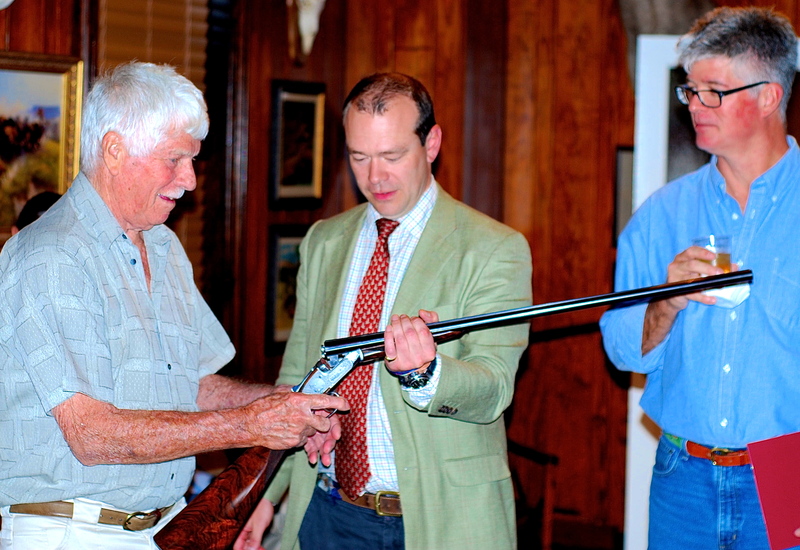 Holding these guns I felt their tradition of excellence, a part of something special. If you haven’t had the pleasure, call Kevin and ask to see his Gun Room. Chris, the Kelly’s longtime family friend will always bring a smile to your face! 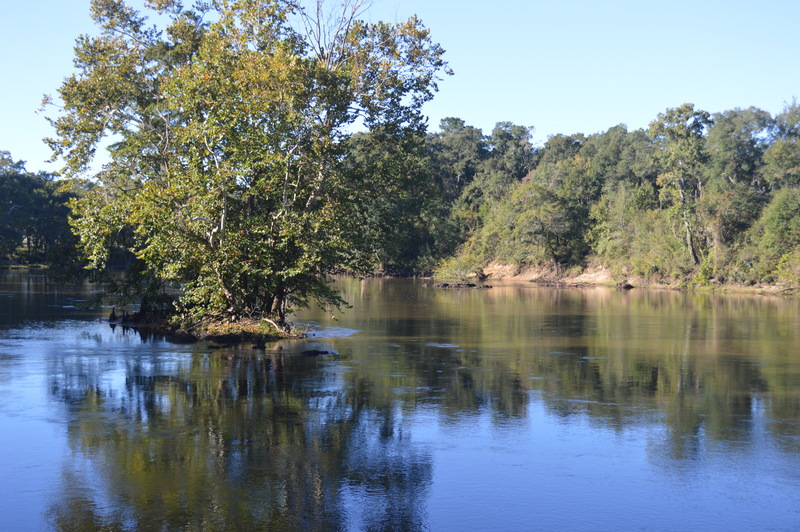 View of the Flint River from Rio Piedra Plantation | The Flint River stretches from the Piedmont to the Chattahoochee River in southwest Georgia. Kevin’s, Jared Singletary, Impresses at Southern Side X Side Championship this Spring! 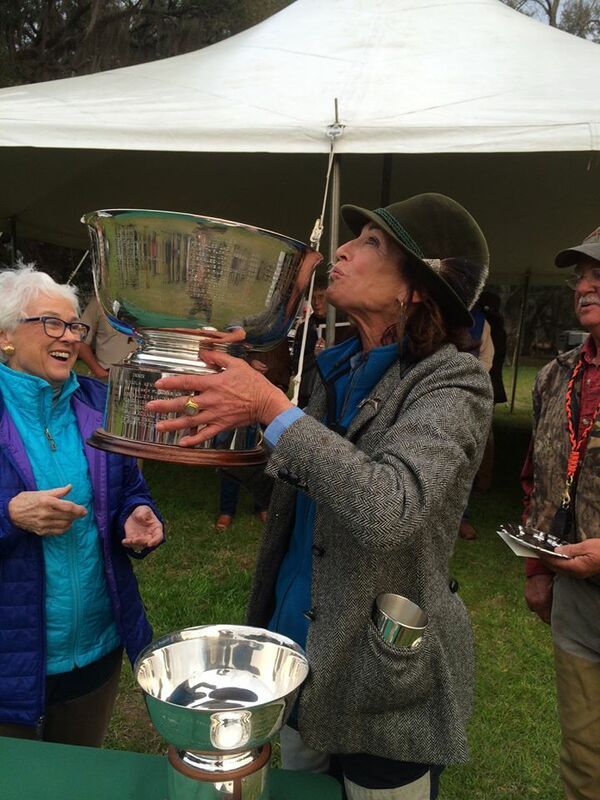 Enjoying a weekend of camaraderie, traditions and competitive shooting, gun enthusiasts from all over the country recently joined forces for the 15th Southern Side X Side Championships and Exhibition in Sanford, NC. 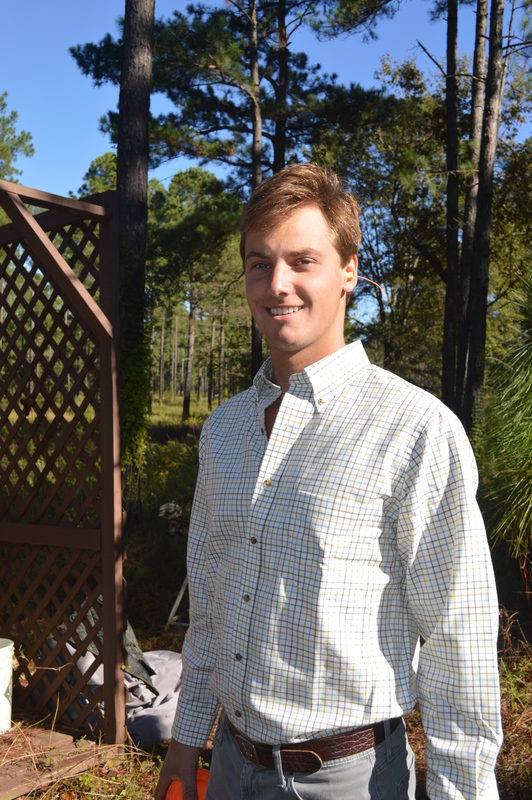 Kevin’s Guns,a proud sponsor of the this annual Spring event, is particularly proud of Thomasville, Georgia native and Kevin’s Guns’ own Jared Singletary who impressed the crowds over the weekend placing on the prestigious Parker Team and placing 10th in competition on Sunday. 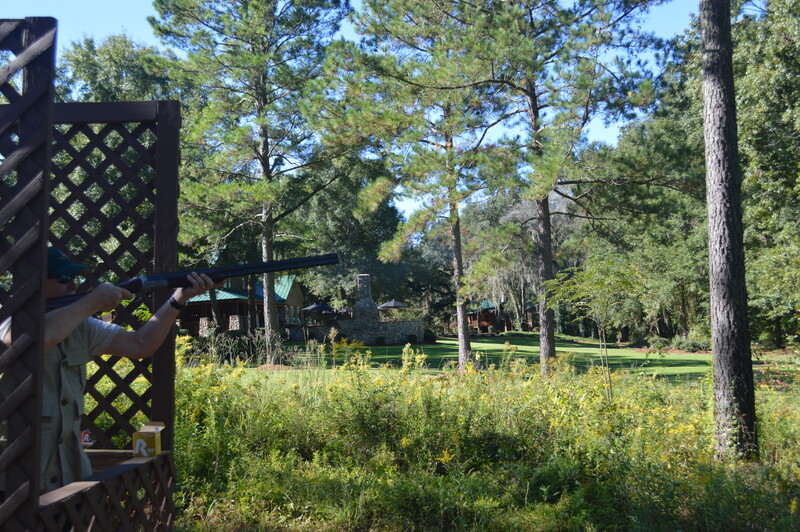 Shooting for the Parker Team at the Southern Side X Side, Jared Singletary finishes with high score for the team! 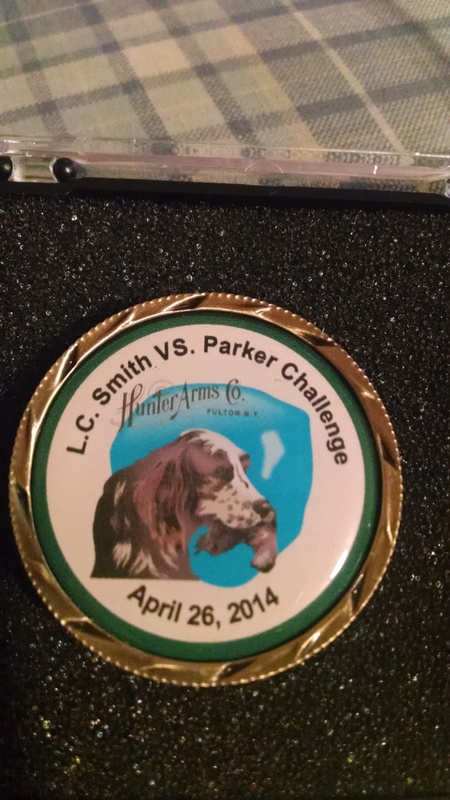 Saturday’s Parker vs L.C. Smith Challenge was a competitive shoot out to the end. 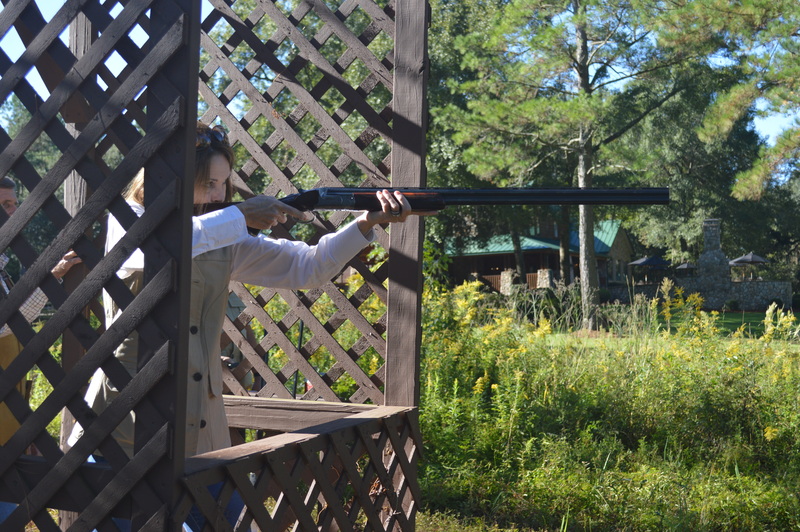 Jared had use of any of Kevin’s guns on display, and used the first one he picked up – a vintage circa 1890’s Parker VH 12 Bore. 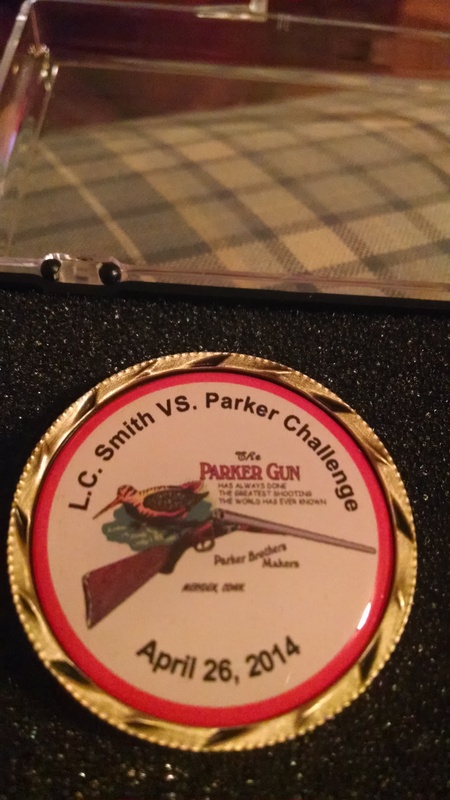 The Parker committed him to competing to make the coveted Parker team the 10 best shooters of the morning competition.The 10 year old competition is a five stand event – competitors shoot five stands of clay’s with six shots each for a perfect 30 target score. There are two different stands with a total of 60 targets possible. Jared’s impressive score of 52 gave him a place on the Parker Team! 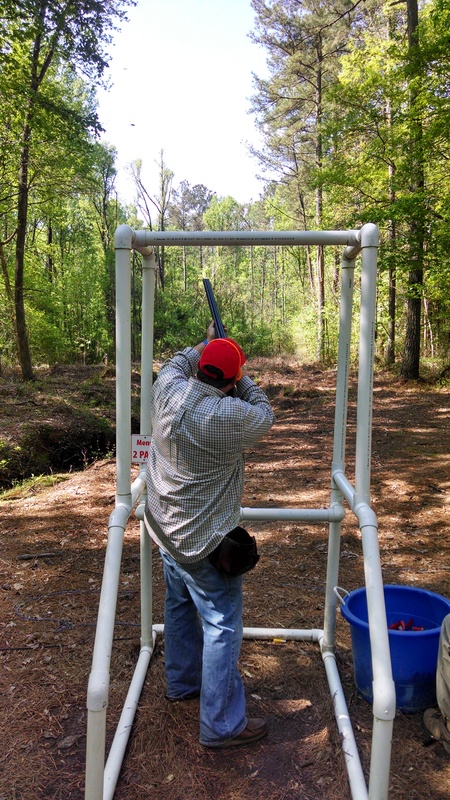 He shot a 27 on the first stand and a 25 on the second. 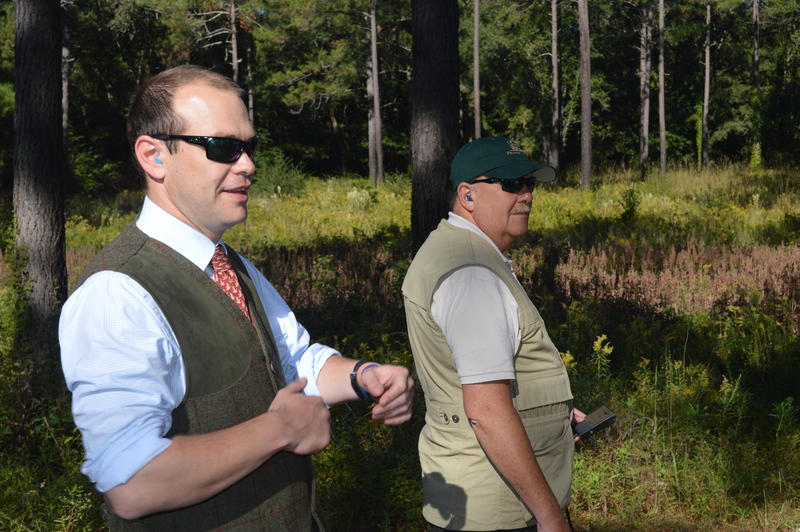 The coveted Parker Team, only the best 10 shooters of the morning made the team, and Jared easily qualified. 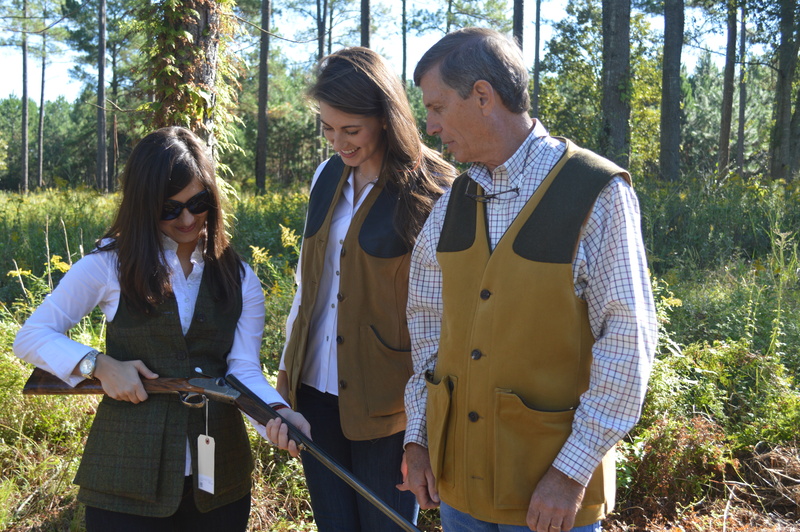 In the afternoon, The Parker Team shot against the L.C. 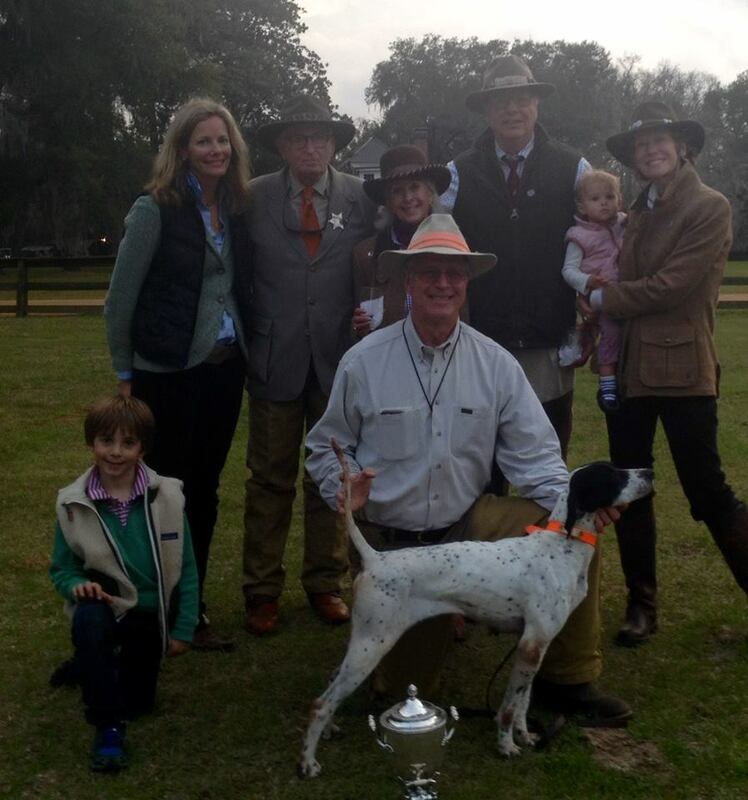 Smith team with only one stand of five shots for a high individual score of 30 targets. 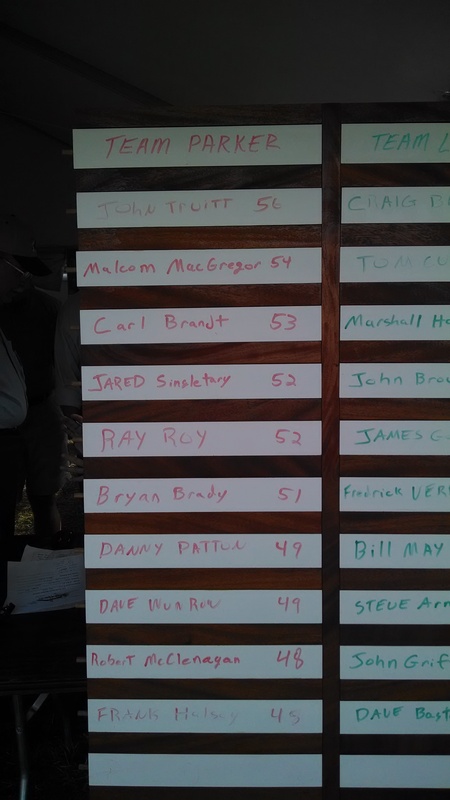 Jared shot a 27, the highest on the Parker team! The 10 shooters’ combined scores determined the winning team and by only four shots, L.C. Smith took home the prize. 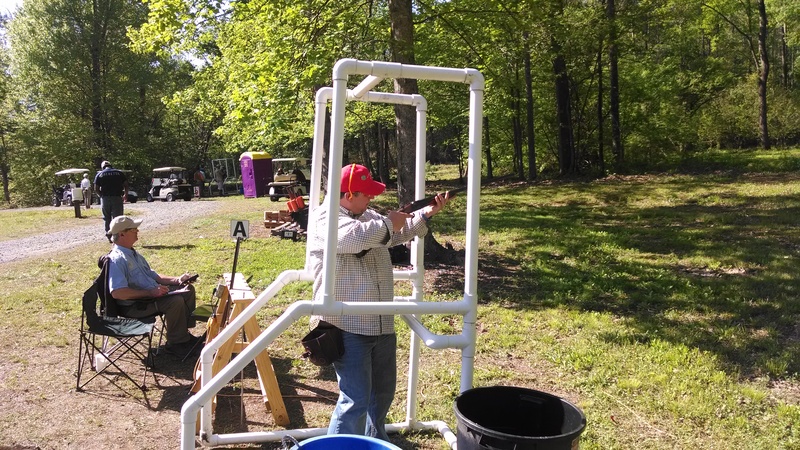 Sunday’s Atkin, Grant & Lang Main Clay Event brought together over 400 shooters in competition and Kevin’s Gun’s Jared Singletary, again impressed, coming in 10th out of a field of over 400 competitors! Jared loves clay’s and has been competing since he was 14 years old. And now, he is looking forward to watching his son, Stone,compete in future events! Stone has been shooting since he was two and at seven years old, told his dad he wants to go to next year’s competition. 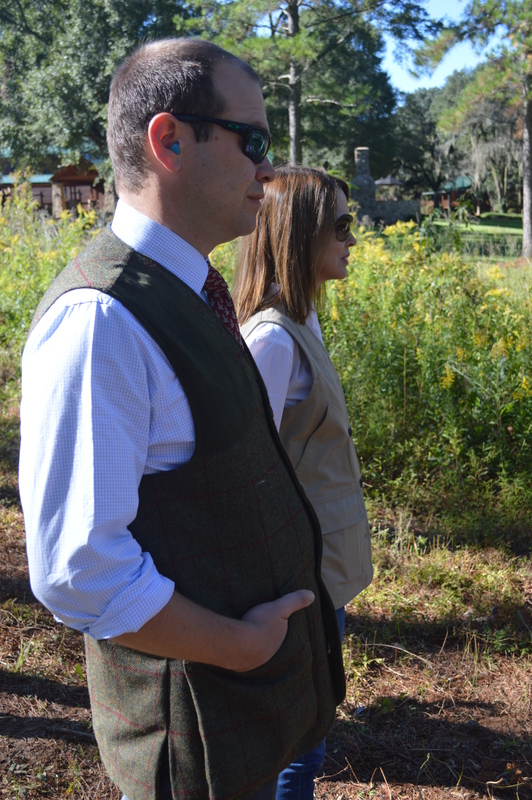 Jared doesn’t talk a lot about his successes, he is quiet about his shooting skills, but many took note. The vintage Parker he used during the competition really said it best as it sold immediately after his competition, clearly someone else was hoping to shoot as well as Jared using his Parker for good luck! Members from each team are awarded the L.C. 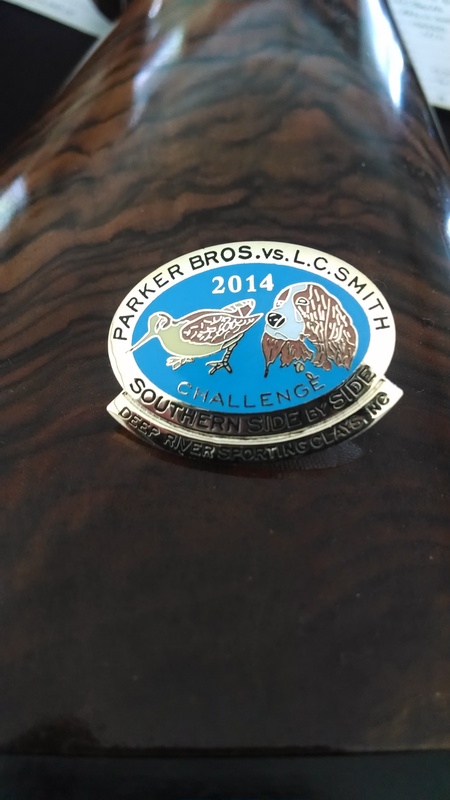 Smith vs. Parker Challenge Pin with Parker on one side, and L.C. Smith on the flip side. 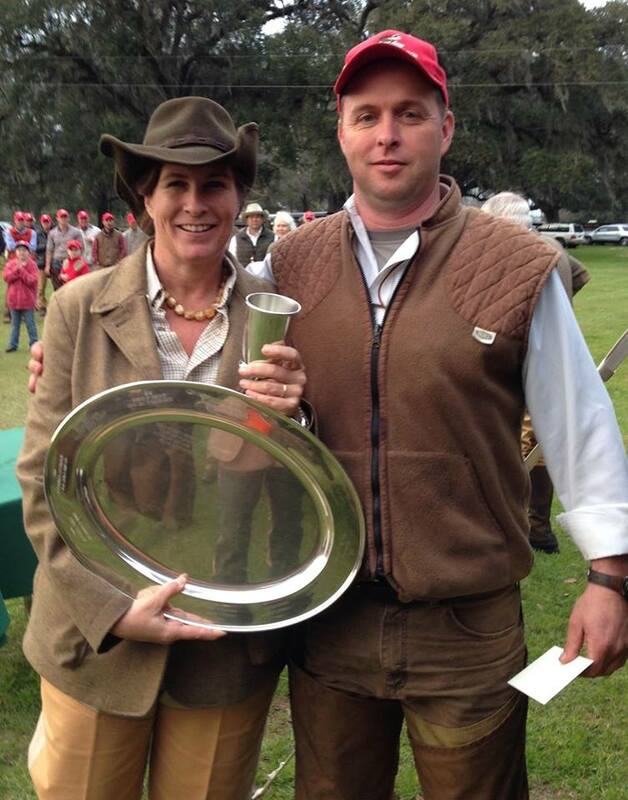 Jared was also awarded a plaque for his gun in recognition of his outstanding shooting!